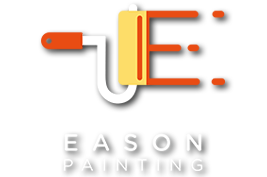 Eason Painting finished a full interior of a home located in Charter of Clinton Township. 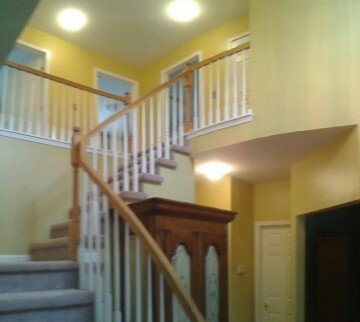 Paint colors are Sherwin Williams 7016 Mindful Gray, 6380 Humble Gold, 6401 Independent Gold, and 6352 Soft Apricot. 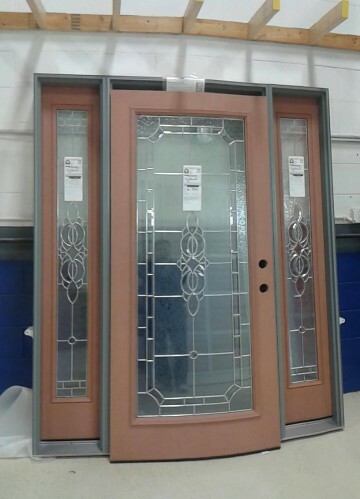 This Pella main entry door set was prefinished at our facility at Eason Painting headquarters in Clinton Township. 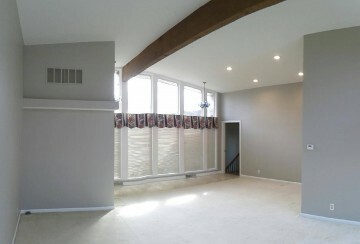 Benjamin Moore paint colors are HC-9 Chestertown Buff (Foyer), 2161-40 Acorn Yellow (Bedroom 1), 2165-50 Pearl Harbor (Bedroom 2), and 2161-70 Woodland Snow (Ceiling/Trim).